Andrew Pemberton, a 20-year veteran of publishing and a former executive of Panache Cyclewear, has been named Chief Executive Officer of Pocket Outdoor Media, the holding company that publishes VeloNews, Triathlete, Women’s Running, Competitor, and VeloPress books. In this role, Pemberton replaces Felix Magowan, who will remain as Co-Chairman. Pemberton was Interactive Brand Director for Magowan’s Inside Communications and Publisher of VeloNews from 2007-2009. “I grew up in a media family and, after I left VeloNews in 2009, I kept my eye on the business as I helped launch and grow Panache Cyclewear,” said Andrew Pemberton. “I saw first-hand the pressures on consumer brands to adapt to the rise of social media, content marketing, and advertising and public relations agencies, and I watched as legacy media struggled to adapt and stay relevant. Pocket Outdoor Media is a leading publisher in endurance sports. Its brands influence and engage athletes through a combined print, online and social audience of 44 million runners, cyclists, triathletes and swimmers. 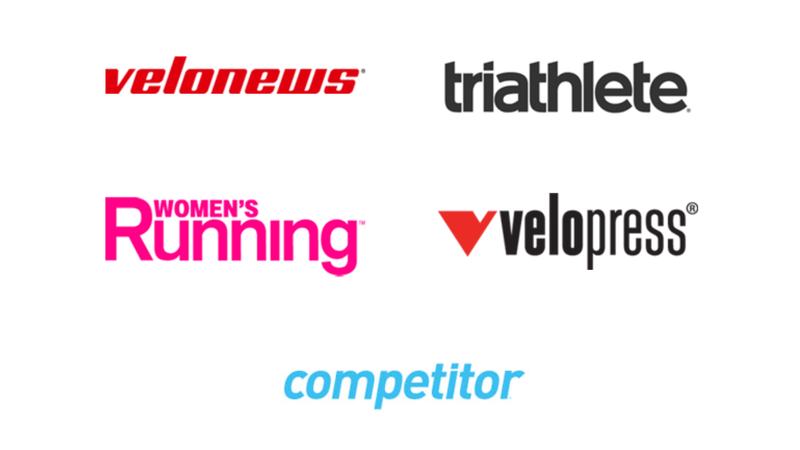 Its brands include VeloNews, ‘the authoritative voice of cycling’; Triathlete, ‘the world’s #1 triathlon resource’; Women’s Running, ‘the world’s largest running magazine for women’; Competitor.com, ‘the most trusted website for runners’; and VeloPress, ‘the world’s leading publisher of books on endurance sports’.